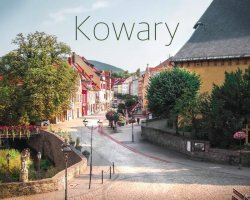 We offer comfortably furnished, newly built log cabins in the picturesque village of Korbielów in the Żywiec Beskids. 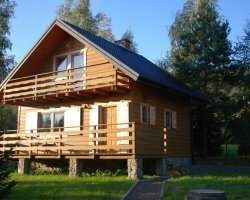 The cottage is located to 8 people. There are two cottages, rented together or separately. The cottages are year-round and heated! 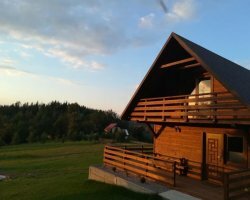 House rent for up to 8 people for a minimum of 3 nights. House rent for one group at the same time and is available exclusively for her. The price includes: bed linen, cutlery, plates, pots. We do not provide towels. Check-in time. 12, traveled for hours. 10 For the colony can not be imported animals. Down payment of 30% of the price on the day of booking charge. The deposit will be refunded in case of cancellation later than 60 days before arrival. The remainder of the fee is paid on the spot.